Pierre Boulez and female singer, possibly Ann Murray at the piano. 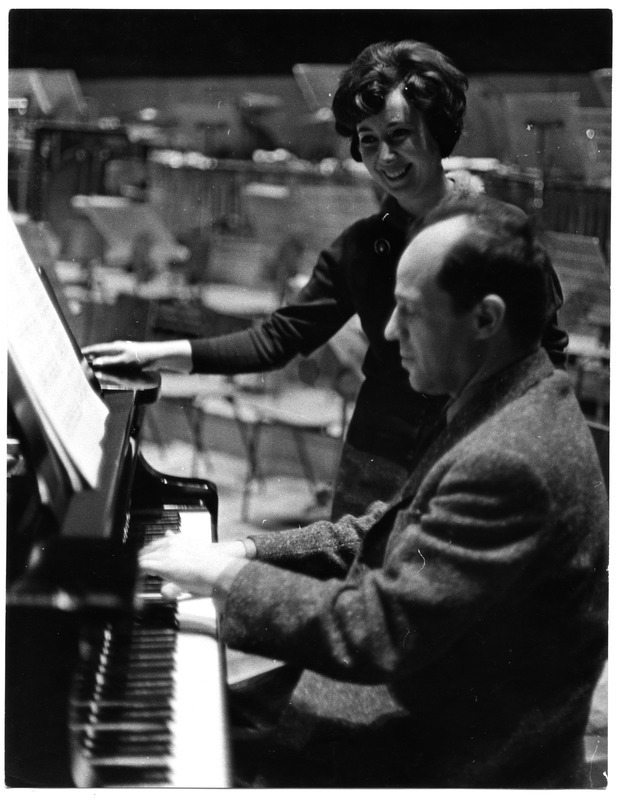 Serena wadham , “Pierre Boulez and female singer, possibly Ann Murray at the piano. ,” Morrab Library Photographic Archive, accessed April 19, 2019, http://photoarchive.morrablibrary.org.uk/items/show/15860.